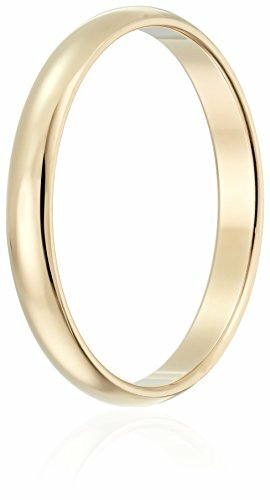 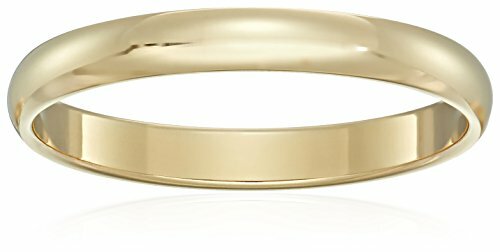 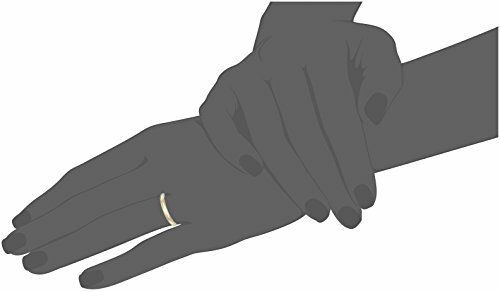 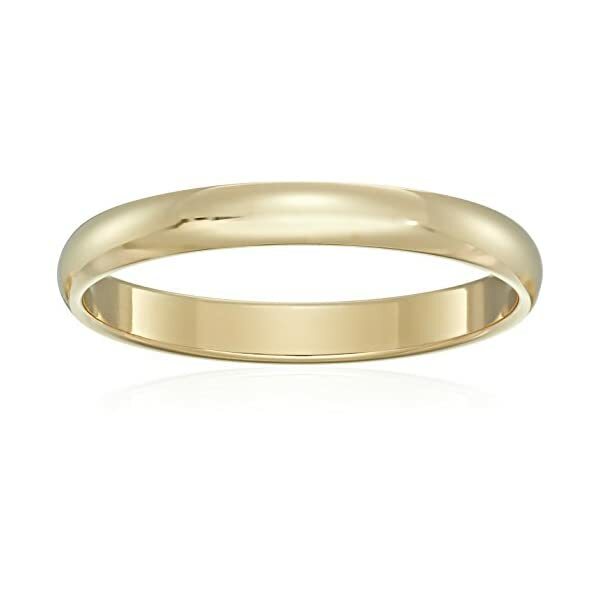 This traditional 3mm women’s wedding band shines in 10 karat gold. 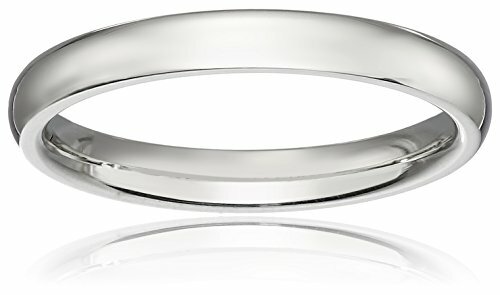 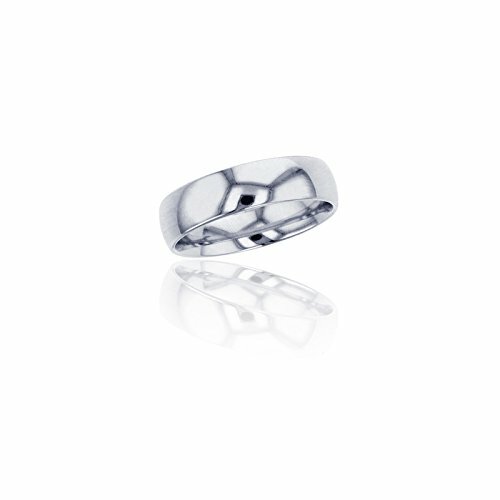 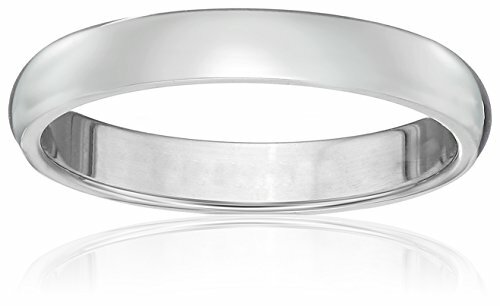 The band has a moderately rounded shape and a bright polished finish. 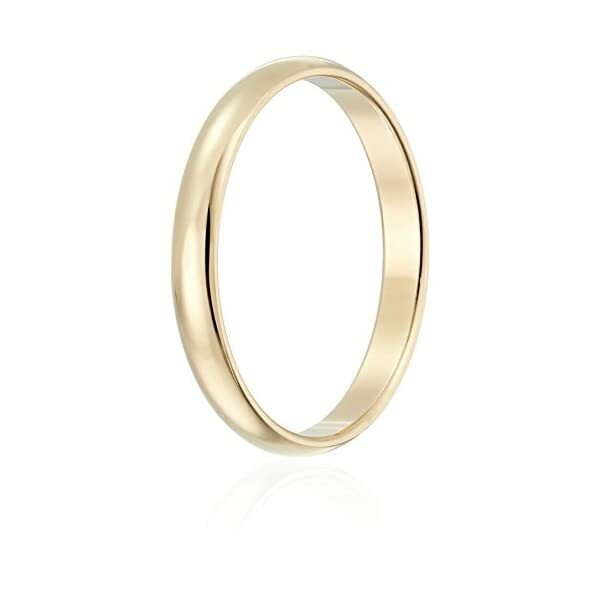 This ring is a gorgeous choice for the girl who prefers a easy, classic look. 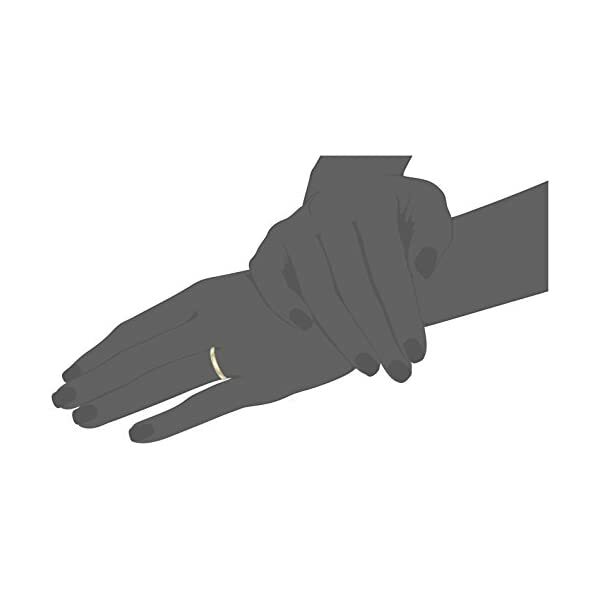 To scrub gold jewelry, use warm water, a light soap, and a soft bristled brush, if important. 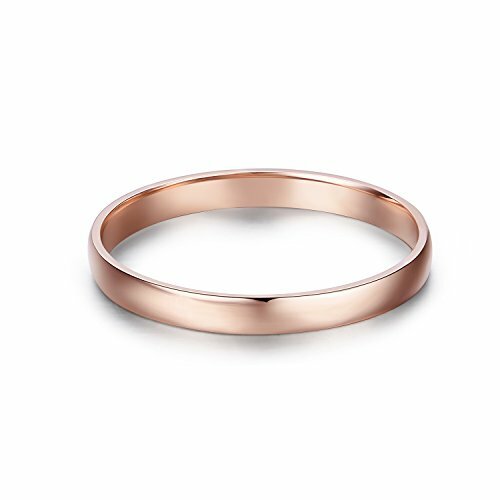 To steer clear of scratches and take care of gold’s shine, steer clear of contact with chlorine and other harsh chemicals. 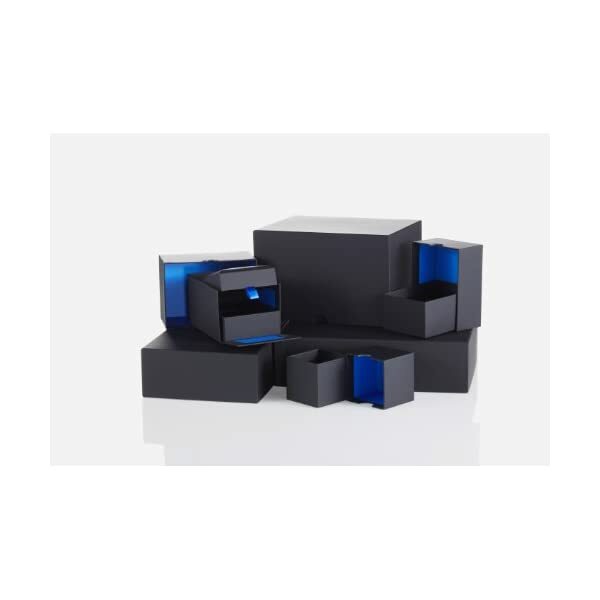 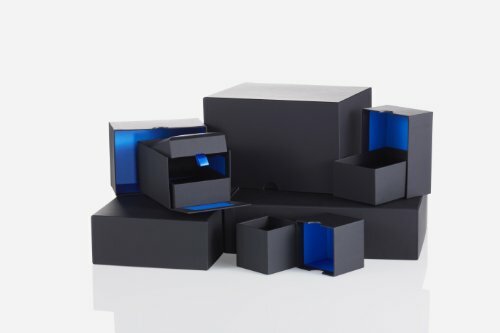 Store in fabric-lined box.